Watershed India is engaged in the production of technically superior Industrial & Commercial RO plants for last 13 years. We have a wide range of RO plants from 150 LPH to 25000 LPH. We manufacture plants in full stainless steel. 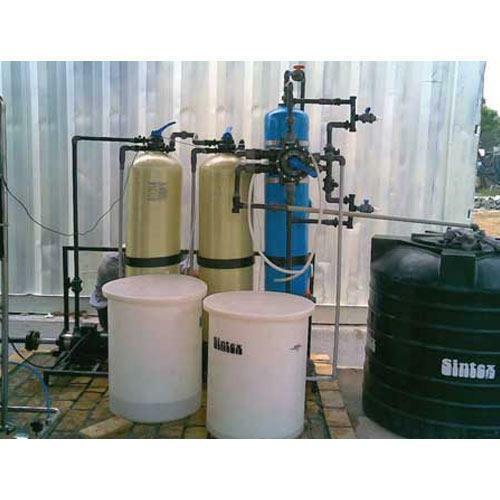 Commercial RO plants: Watershed India is a leading company engaged in the production of technically superior Industrial & Commercial RO plants since 2005. Commercial RO plant's range: 150 LPH TO 25000 LPH We supply the high quality bottle & jar filling machines and Pouch packing machines. 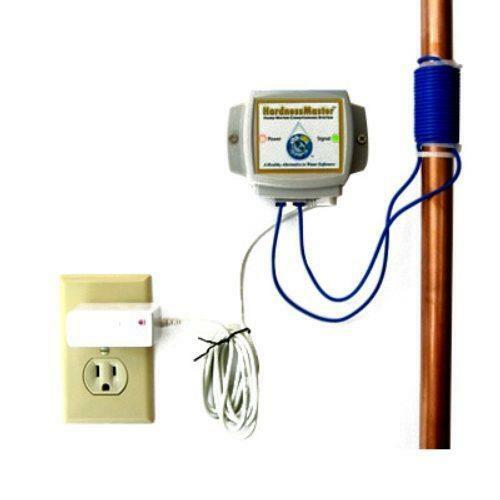 On-Line Magnetic Water Conditioners: Watershed India is a leading supplier of On-Line Magnetic Water Conditioners for lime scale prevention and surface tension reduction. It can be used for industrial boilers, sinter plants, heat exchangers and agricultural applications. 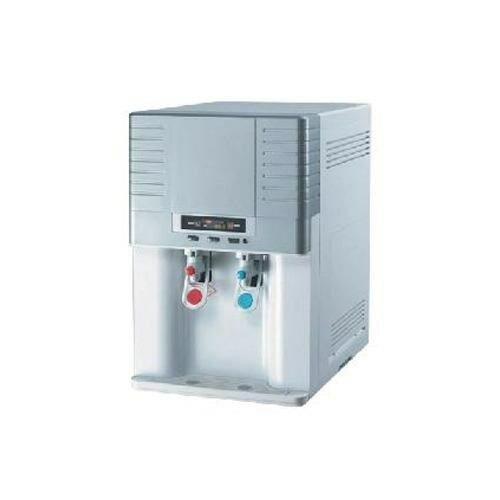 This is a green technology product which reduces the harmful effects of hard water scale. 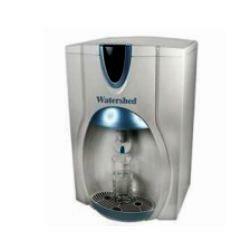 Watershed Domestic RO water purifiers are of superior quality that come in different RO cabinet's designs. 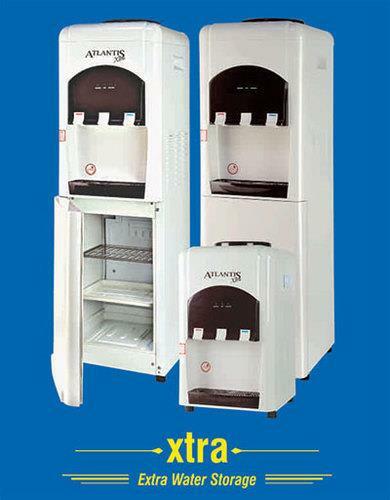 These can be suitably installed in all types of kitchens. MAGNETIC WATER CONDITIONERS Magneto Hydro-Dynamics Technology (MHDT), an effective green technology for lime scale prevention in boilers, heat ex-changers, water geysers, pipes and fitting. Also used in agricultural applications for better yields.